How Many Pages Are We Printing? We don't buy into the idea that a remanufactured toner cartridge should print inferior quality to the original manufactures. By specializing in remanufacturing a handful of printer cartridge brands, we have become experts when it comes to remanufacturing HP, Brother, and Canon Toner Cartridges. 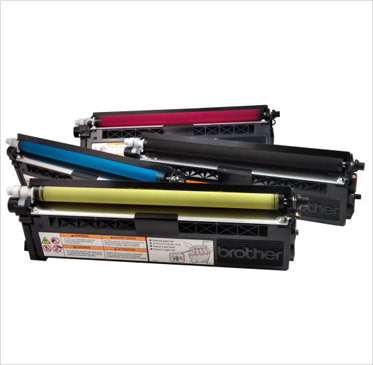 We use a combination of OEM parts, aftermarket parts, and toners we concluded together perform equal to or better than the original HP, Brother, or Canon Toner Cartridges. We price each cartridge based on the cost of parts, our two-year warranty, and the time it takes to build it. 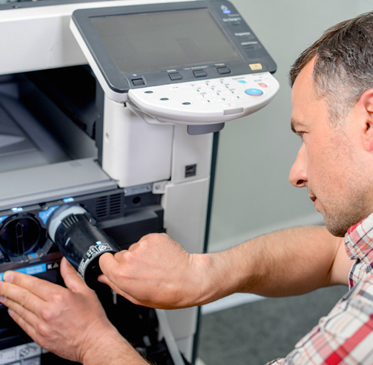 We help you understand how to get the most out of your printers and printer cartridges. 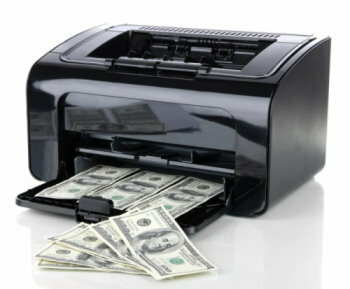 Many buyers are not aware of important features when purchasing a printer, and may not know to ask about them. We are here to help maximize your printing experience and save you money. Sometimes that can mean setting your printer to “continue printing mode” to use the remaining toner after the printer signals the cartridge is empty. We use real numbers to help you make wise decisions when purchasing a printer or have to decide on the best cartridge for your printing needs. 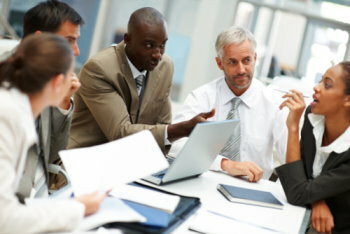 You can call or email us today for free consultations. As you read our toner cartridge descriptions, you will see some redundancy, because the original HP, Brother, and Canon parts don’t change much in terms of materials used to make them. So if you were to take apart ten different HP printer cartridges, you might see differences in the size of each component, but the materials used to manufacture the parts are the same. Therefore our cleaning process is the same from one cartridge to the other, which produces the consistency in the quality of our cartridges. It is the same scenario with Brother Toner Cartridges and Canon Printer Cartridges. We warranty all of our toners for two years because your satisfaction is important to us. Your cartridge may not last that long based on your volume of printing, but if you happen to have a toner on the shelf for eighteen months or longer that has a defect, we will replace it or refund your money. After using our cartridges, you will develop a peace of mind about our brand that our long-time clients have. We are grateful for our loyal customer base that resides all over the United States, from Atlanta to Philadelphia and Fresno. 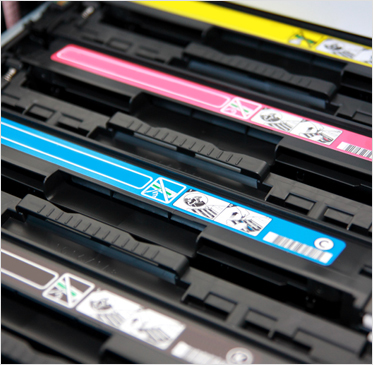 They trust us to provide them with original toner quality cartridges and stand behind our work. Hiring us to supply your printer cartridges means you will save money, have access to free technical support, and get to work with a team that values serving you above all else. We know ink and toner, and we put that knowledge to work for you. This company is great to deal with! They are friendly and prompt with any follow ups. An adjustment was needed and it was taken care of quickly.